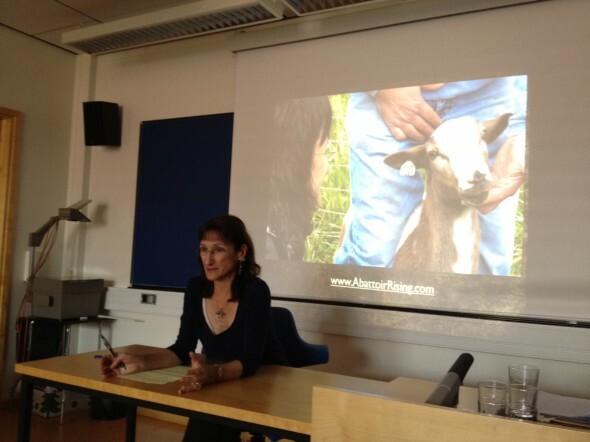 Last week I was invited to give a presentation about my research on humane slaughter at The Rhetoric of Human-Animal Relations Workshop at the University of Oslo, May 29th – 30th 2012. The workshop, organized by Kristian Bjørkdahl, was sponsored by the University Centre for Development and the Environment and featured speakers from around the world (India, Australia, Wales, Germany, Finland, the United Kingdom, the United States and Norway). 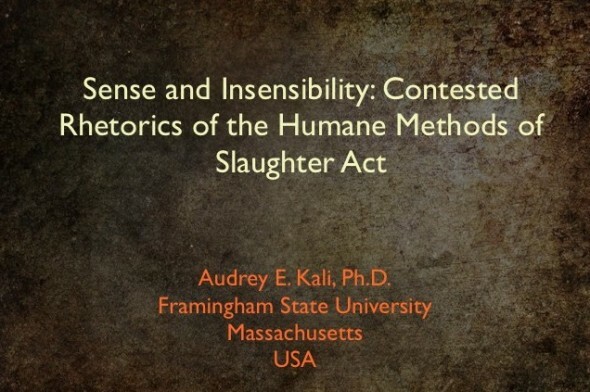 My presentation addressed the Humane Methods of Slaughter Act in the United States and how the guidelines for determining correct stunning are difficult for workers on the kill floor to interpret. 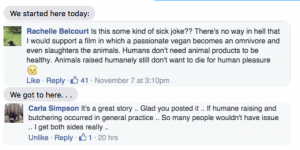 I first investigated reports from veterinary research about how animals experience pain and lapse into unconsciousness. 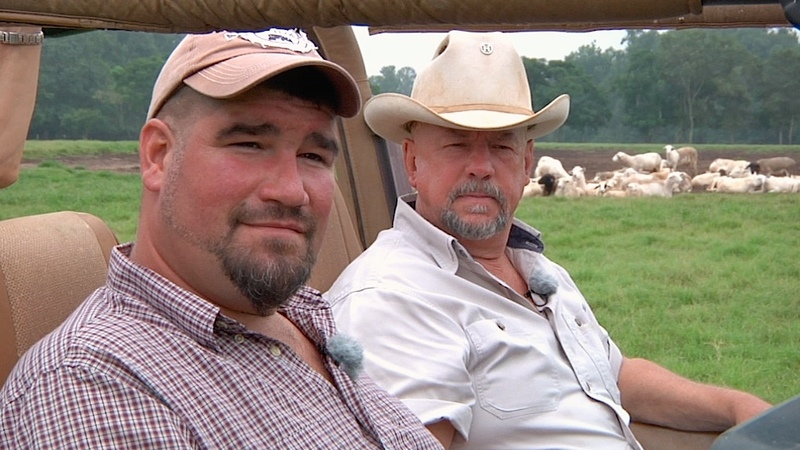 I then looked at how the USDA and the American Meat Institute strive to provide adequate training for plant employees based on that research. 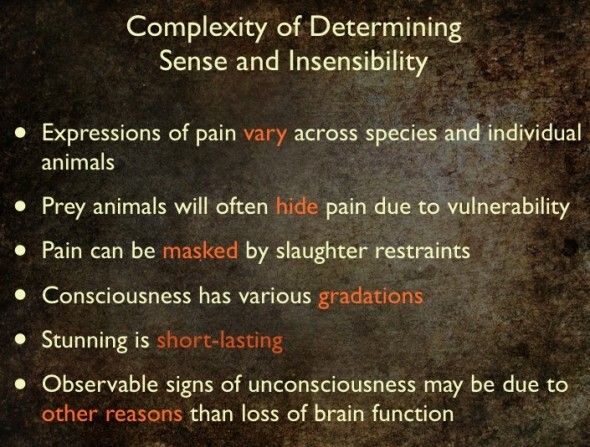 One of my main points was that determining sense (pain) and insensibility (unconsciousness) are extremely complex and that more adequate training is needed for both USDA inspectors and slaughterhouse workers responsible for stunning the animals prior to their being bled-out. This complexity is one of the reasons why the Government Accountability Office and the Animal Welfare Institue continue to find humane slaughter noncompliances on processing plant kill floors. 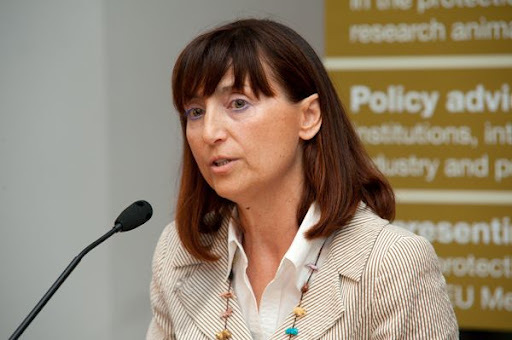 I was very impressed by one of the key-note speakers, Dr. Mara Miele, a Senior Research Fellow at Cardiff University in Wales. She has recently worked on an EU funded project, Welfare Quality, which strives to improve animal welfare in the food quality chain.